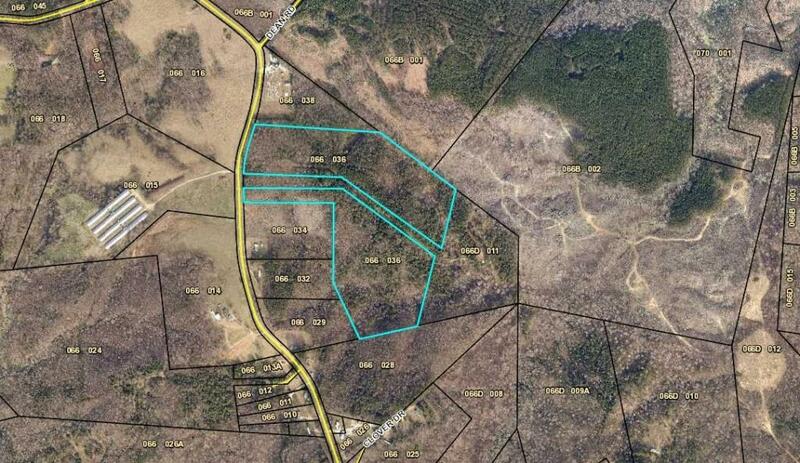 Beautiful wooded 47.6 acres with over 600 feet of road frontage. 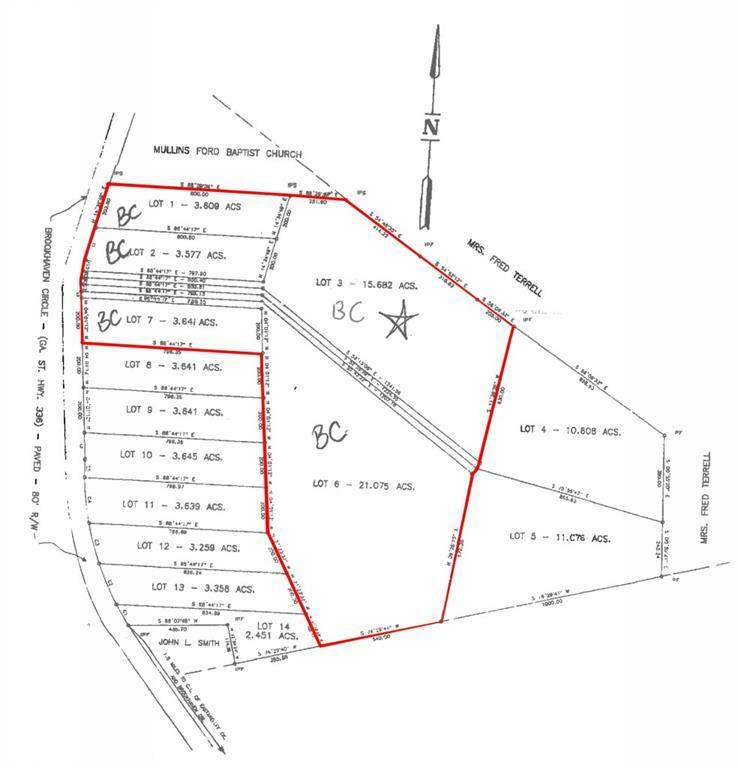 Property is currently zoned Agriculture Residential. The property has utilities and water meter at the front of the road and pines throughout. Property can be used for cattle farm, crop farm, dairy farm, farm, horse farm, hunting, recreational and residential. Please call with any questions.